Recent years have seen outbreaks in vaccine-preventable illnesses, including a current outbreak here in Washington state. 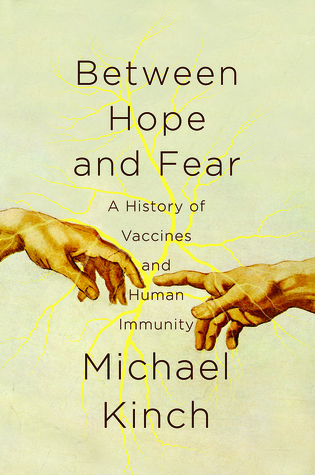 Topics like vaccination can bring up a lot of emotions. It's important to keep an open mind, but also to think critically. Online articles or videos that use language full of emotion are not the best resources to inform yourself about any issue. A great library resource for general information is Credo Reference. 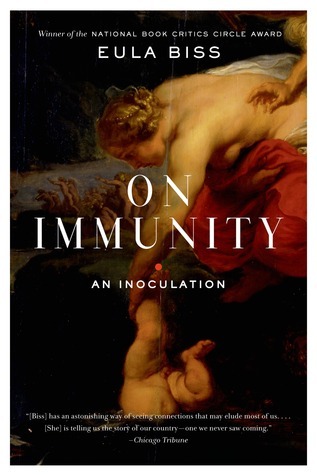 It has a topic page on Vaccination that explains the basics of what it is and how it works. The library's Opposing Viewpoints database gives a good summary of issues surrounding vaccines and many other topics. A lot of the fear surrounding vaccines has come from a flawed study linking them to autism that has since been retracted and refuted. However, although there is no proven link to autism, in rare cases vaccines may cause other adverse reactions in some individuals with allergies or otherwise compromised immune systems. The U. S. Department of Health and Human Services tracks these via the Vaccine Adverse Event Reporting System (VAERS). 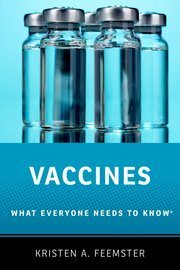 The general agreement in the scientific community is that the risk of complications and death due to contracting vaccine-preventable illnesses outweighs the risk of any rare side effects from vaccines (for history, see Adverse events of vaccines and the consequences of non-vaccination: a critical review (2018)). Your questions should always be respected in your search for reliable information. If you're not sure about something, a librarian can help. Want to know what's happening at Whatcom Community College's Library? Click on a news story below to learn more!